Using a systems thinking approach, students are able to take a variety of courses in multiple disciplines and relate them to a common resource and region to gain a broader understanding of their issue of interest. The Global Resource Systems (GRS) program is a Bachelor of Science degree program which combines both arts and science courses. 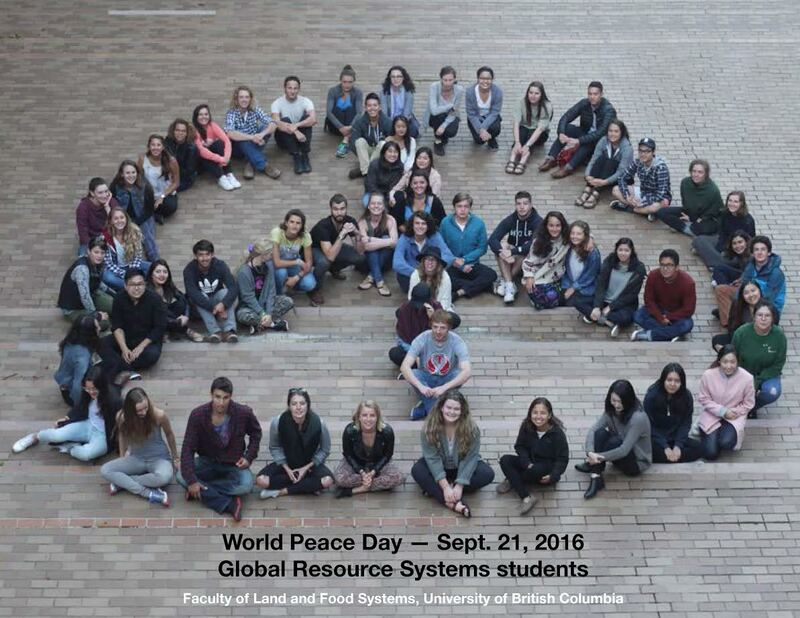 This program gives each student the flexibility to build their own degree around a region of the world and a resource from within the Land and Food Systems Faculty, however, students can take courses from any faculty at UBC towards their degree. GRS graduates are well rounded, having challenged themselves both academically, having taken a variety of courses offered throughout various faculties, and personally, having grown as a result of international and local experiences available within the program. GRS is designed to prepare students to participate on an international stage, working on complex resource issues and learning to develop both a scientific and socioeconomic approach. GRS is a second-year entry program; therefore, students can only apply if they will have completed 24 credits before their preferred start date. Typically, students apply to GRS between December and February so they can begin the GRS program in September. The application deadline is January 15. Most students apply during their first year of university or college, although it is possible to apply during or after second year. Through the Global Resource Systems program you can combine a field of study such as international development or sustainable agriculture within a specific region of the world. The program is learner-centered, allowing students maximum flexibility to “take charge” of their education. They graduate with international understanding, problem-solving skills, and a sense of their place as partners in creating a sustainable world.